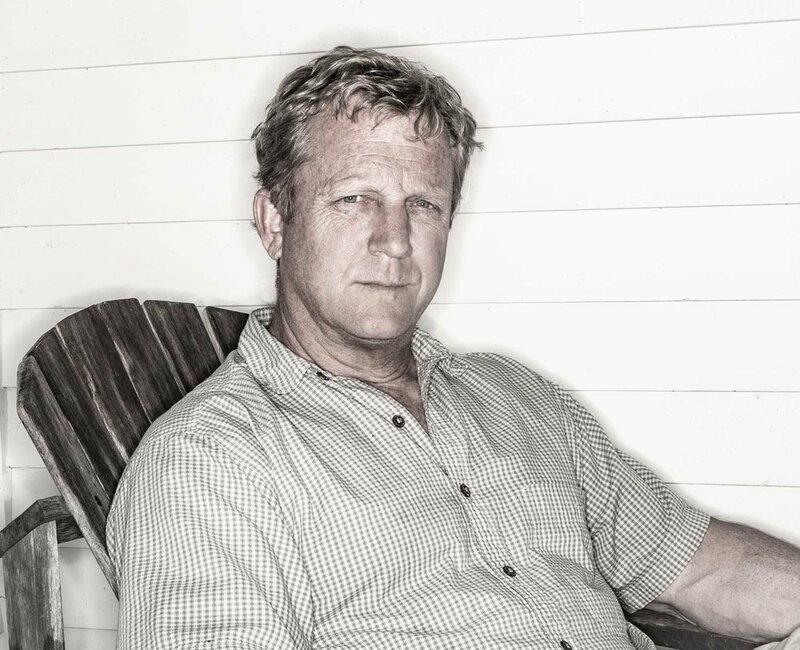 Rob's career has spanned over 25 years, beginning in the outdoor sporting and catalog business with L.L.Bean and Eastern Mountain Sports in the early 90's, and moving into work with boutique advertising agencies for national brands on location and in studio. Current work covers multiple industries including banking, higher education, healthcare and hospitals, energy production, food, hotels, ski resorts, and retirement communities. Rob's ability to bring out the best in people by telling their stories with strong visual impact has earned him three awards from Communication Arts Photography annuals. He calls New London, NH his home and travels the world for location shoots.